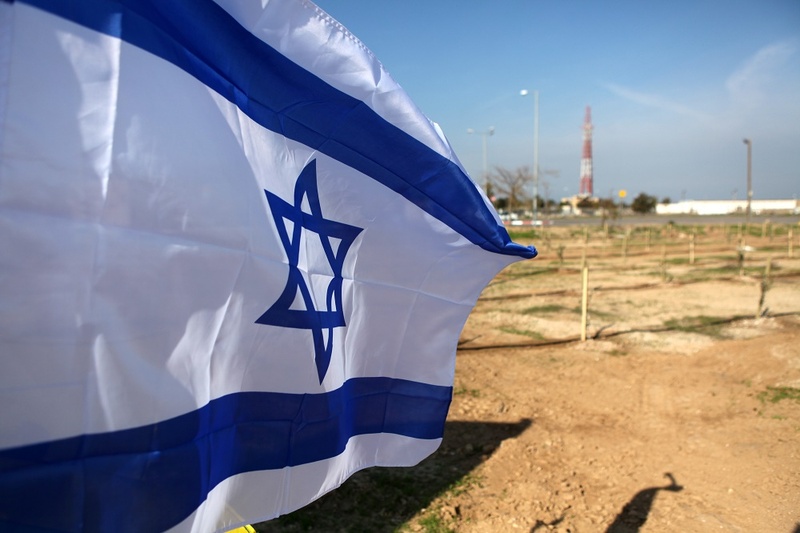 Home / Blog / Israel's Roots and Her Impact on the World / YOU Have a Future! My Olive Tree plants olive trees in the Holy Land as a sign of peace, friendship, and solidarity with the nation of Israel. Our trees are planted in the land to give a physical harvest AND send a spiritual message. Trees are an investment into the future. If you moved into a temporary home, you would not go to the expense of planting trees whose full potential will not be realized for many years. Trees take time to grow and mature, but when they do, they are majestic and speak of a great history and a wonderful future. Safe house Children Planting Olive Trees with Soldiers during a field trip. years later, you can be shocked by the growth and size of the once small sapling that graced your yard, propped up by rods and ties. Now, years later, it stands independently in great strength. When we plant olive trees in Israel we are saying that YOU—Israelis—belong. YOU have a history. You have a FUTURE. That in spite of all the wars that challenge your existence, we are standing with you. 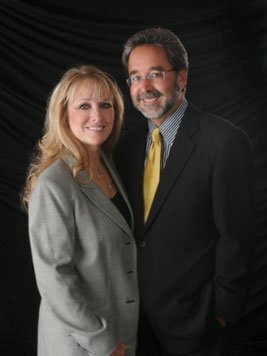 In the last 66 years, Israel has been locked in a constant battle for survival, and My Olive Tree is honored and passionate to be a part of her current events and her future. 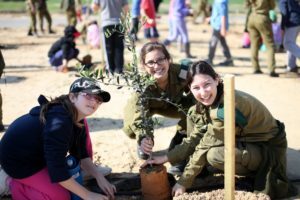 Our Peace Grove has been planted on an army base in the southern Negev and stands as a sign of peace and a promise for the future. It is a way for us who live so far away to say “we love you, we believe in you, and we are praying for your peace!” It is our way to put our prayers into action. 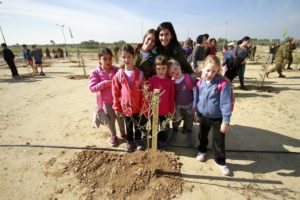 To find out more about the My Olive Tree Peace Grove, and how you can be a part of this historic project, please visit: www.MyOliveTree.com.